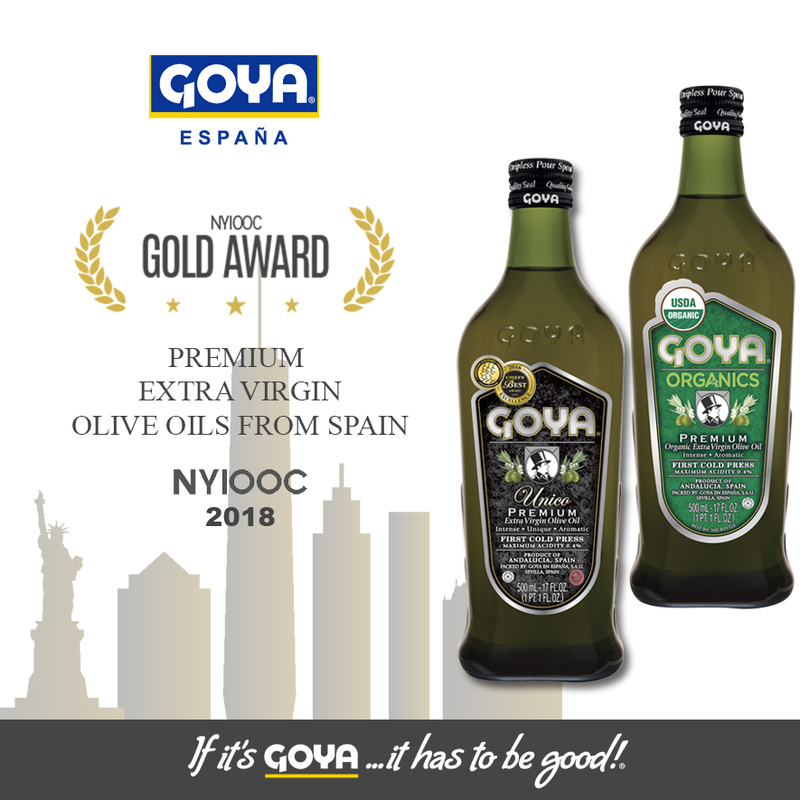 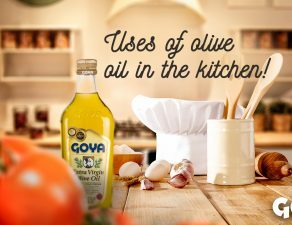 Goya® premium extra virgin olive oils have been awarded with two gold medals at the NYIOOC 2018 held at New York. 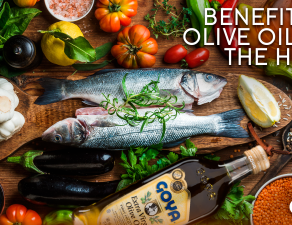 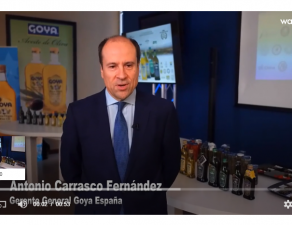 These awards to Goya® “Organics” and “Unico” Extra Virgin Olive Oil are in addition to the recognitions achieved by our gourmet extra virgin olive oils in different competitions held around the world. 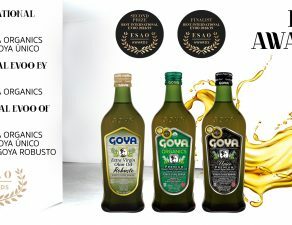 With 1.000 entries from 28 countries partipating, the NYIOOC, is the world’s largest and most prestigious olive oil contest and its annual listing of award winners is widely considered to be the authoritative guide to the year’s best extra virgin olive oils. 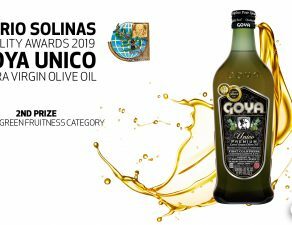 All the entries are placed into 24 categories including organic, non-organic, blends and monovarietals, Northern and Southern Hemispheres and by intensity. 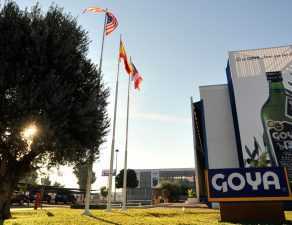 tradition as their main values. 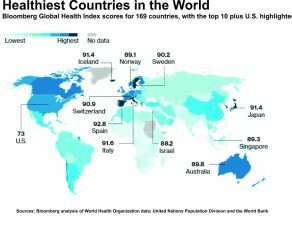 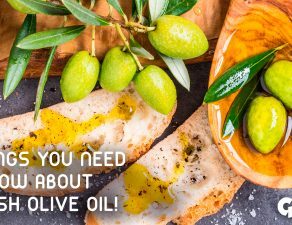 most-read source for olive oil news and information.